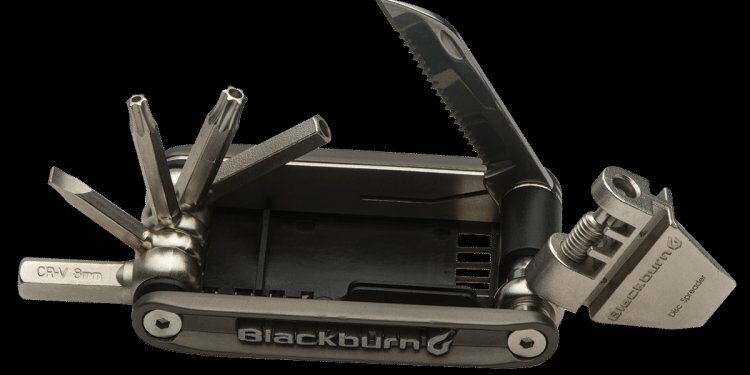 Portland, OR—January 20, 2015—Leatherman has designed a tool for those who participate in activities away from civilization. They found that Leatherman users often appreciate the preparedness that a multi-tool can bring them, and they’ve used that feedback as inspiration for this new tool. The new Signal multi-tool comes equipped with vital survival tools like a ferrocerium fire starter and whistle. The Signal also comes complete with traditional Leatherman features like pliers, can opener, saw, awl and removable pocket clip. In addition, it includes popular features like a hammer, replaceable wire cutters, diamond-coated file, and bit driver. From natural disasters to the unpredicted during outdoor events, Leatherman hopes to help people to feel prepared for the unexpected. Founded in 1983 by Tim Leatherman, Oregon-based Leatherman Tool Group is the world’s largest manufacturer of high quality multi-tools (Leatherman) and LED lights (LED LENSER), with more than 128 million tools and lights sold, and distribution in more than 80 countries. For more information visit or find us on Facebook at /leathermanusa and /ledlenserusa.